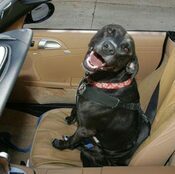 HAPPY DOGS WELCOME! Dogs are welcomed at Wish Rock and allowed in most areas. 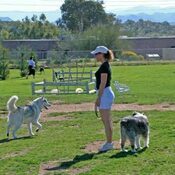 They'll love being unleashed at the Desert Dog Park open 24 hours a day.